Do you own a classic car from yester year that needs a face lift? 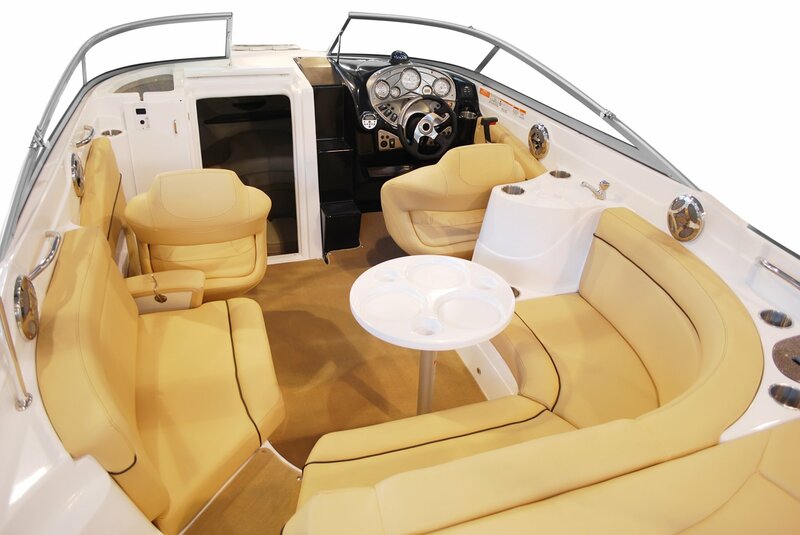 Is the interior or your vehicle worn out by years of use and abuse and needs to be restored? Do you have an older car and would love to install a backup camera like the ones available on newer models? 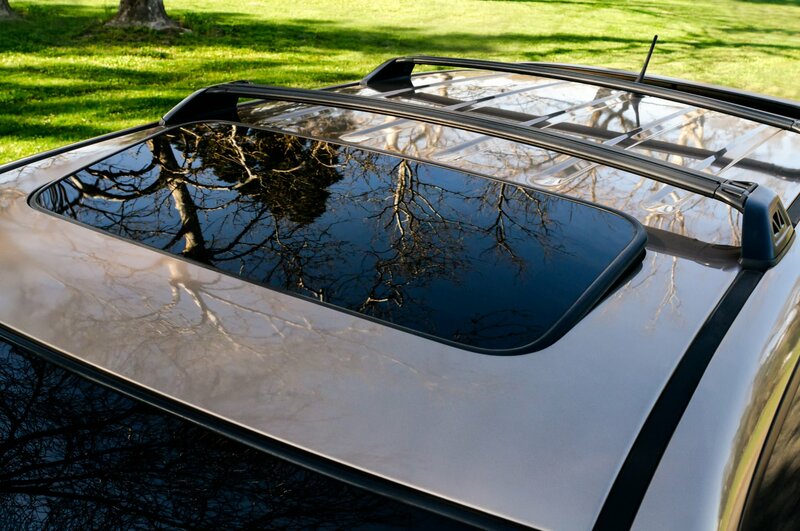 Would a sunroof be perfect for your car? If you are looking for a restoration shop to restore your old automobile or truck or to add upgrades to your vehicle such as backup cameras, a sunroof or mobile video then it is essential to pick the right custom repair shop for your particular needs. 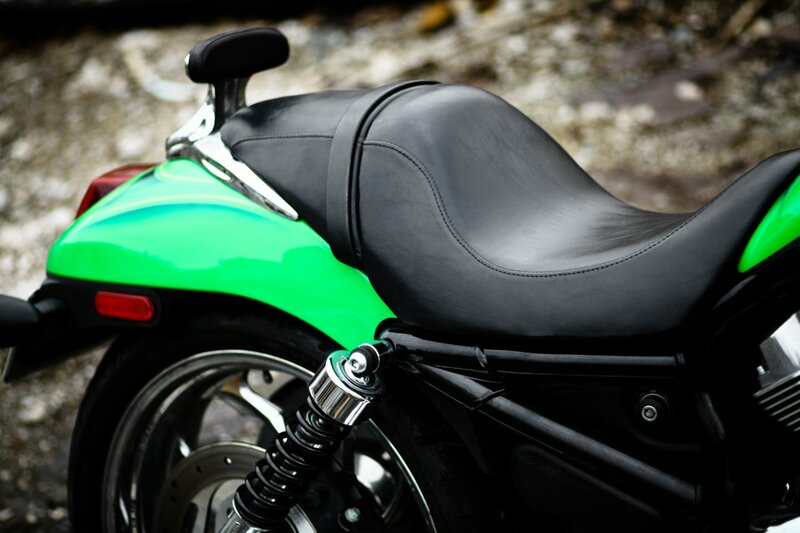 You can depend on our custom care specialist to restore your “baby” to its original beauty. For over 20 years we have revitalized cars of every year, make and model. We can take care of you. Custom Care Inc. is a well-established business with 30 years of quality experience in vehicle restoration and upgrades. Headed by a husband and wife team, we pay particular attention to every detail and always address any issues or concerns by phone or email within 48 hours. Trust us for our prompt, detail-oriented, and dependable, one-on-one service. There are a very few custom repair shops that have stayed in business as long as Custom Care Inc. that work on all various kinds of automobiles and have the experienced personnel with the correct understanding and experience that enables them to do the job right the first time. Never go to a local garage or body shop without knowing if they have the skill or understanding essential for repair work. Repair shops are not body shops, and body shops are not necessarily restoration specialists. It is very possible there will be a greater repair expense than you anticipated if your vehicle is handled by a shop that is not a specialist because they take longer to do things due to their unfamiliarity with the car. In most cases these shops charge by the hour, every minute counts. At Custom Care Inc we provide a complete estimate up front so you know the total cost to restore your vehicle, your interior or add extra features. 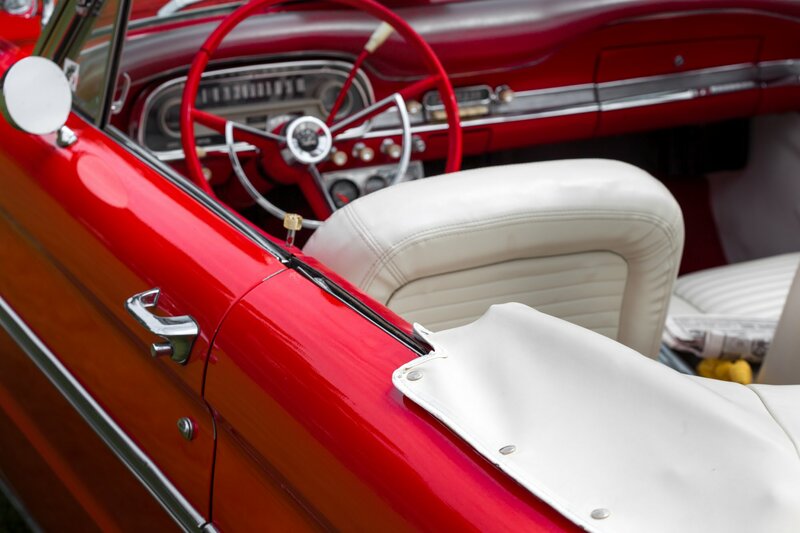 For a great selection of auto parts and accessories visit Custom Care Inc. in Myrtle Beach, South Carolina. Copyright © 2019 Automotive Restoration. All rights reserved.